Open settings of the application. Tap on Last Seen section on privacy page. Select “Nobody” from the options. Please don’t forget that you can’t be hidden on WhatsApp with 100 percent. 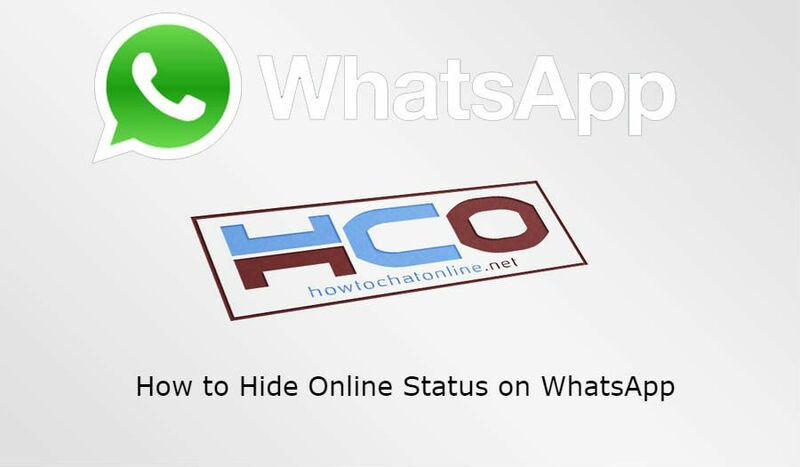 Is it Possible to Hide Online Status on WhatsApp Android or iPhone? If you lock the screen while WhatsApp running, you will still appear online on others. We recommend you to close messenger before locking the screen. These are very important for you, if you don’t want to appear online at others. 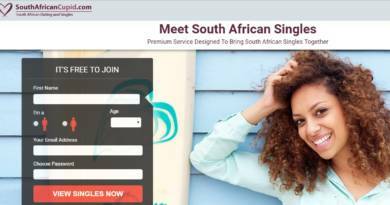 We had a nice questions from a user recently, you will also want to check it about this situation: Is Whatsapp Online Status Accurate? Unfortunately, there is not any other trick to turn off online status on the application at the moment. It has the common settings and you can’t change this at all since there is not any option for this.